Looking for a team who will understand your needs and deliver the software that you need, not what they understood? That's us! 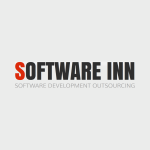 We develop and maintain complex web applications for our clients worldwide! Contact us now!